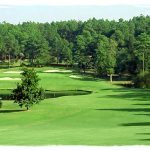 Originally designed by Gene Hamm, the 18-Hole, par 72 Magnolia Course opened to rave reviews in 1989, and within two months was ranked as one of the top 50 courses in the entire southeastern United States by Golf Week. 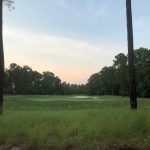 The Magnolia has seen a complete multi-million dollar redesign, to include new greens complexes with Crenshaw Bent Grass, bunkers and cart paths. 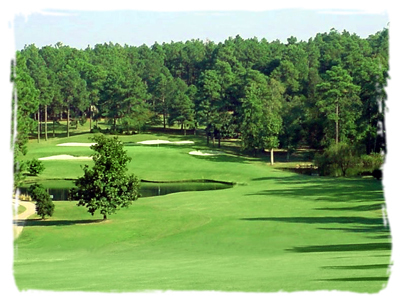 The result is a truly fantastic lay-out with emphasis on risk-reward golf. 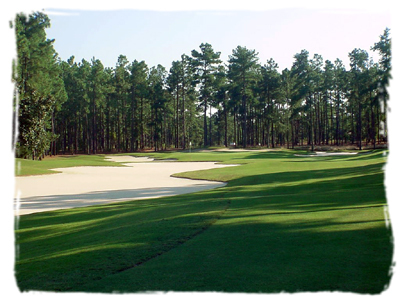 In an area that boasts numerous award winning courses, the Magnolia remains a local favorite. 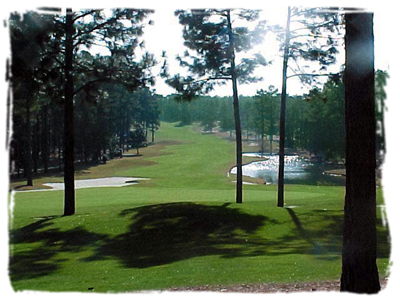 The course is characterized by vast elevation changes, generous driving areas, and spacious challenging greens. 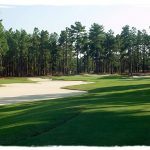 In the summer edition of the 2003 Pinehurst Magazine, the Magnolia was ranked as the fifth best course in the area, by the 43 PGA Golf Professionals. 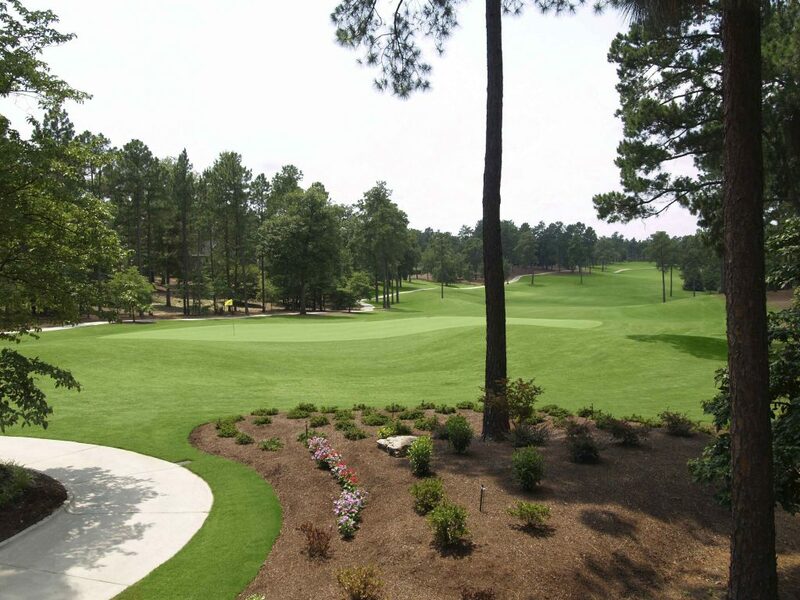 Locals arent the only ones who know a great course when they play it. 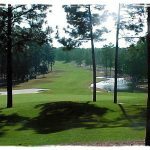 LPGA players heaped praise on the course when the LPGAs Pinewild Womens Championship was contested in 1995. 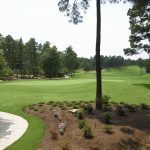 The Magnolia has been a qualifying site for numerous US Open Championships, the US Amateur Championship, as well as PGA Tour School Qualifying. 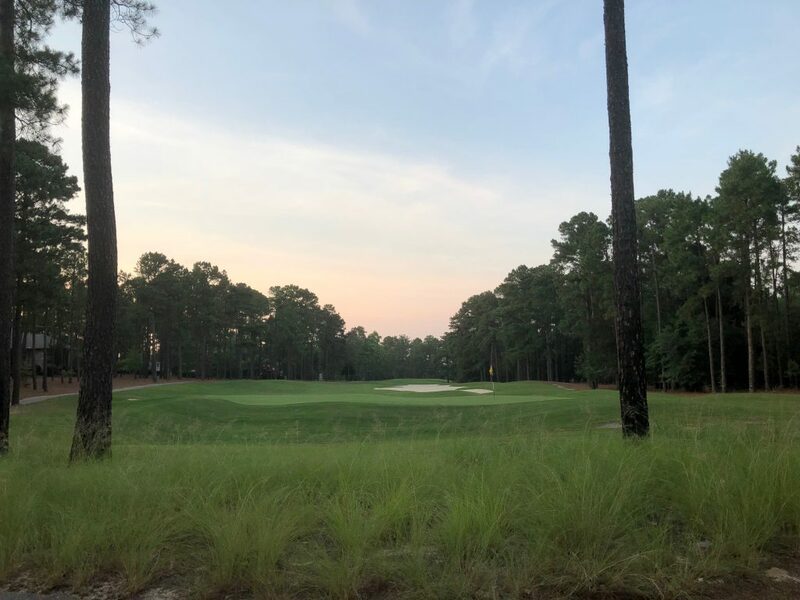 With the back tees measuring almost 7,500 yards, we like to say that the NEW Magnolia is “NO BARK, BUT ALL BITE”.